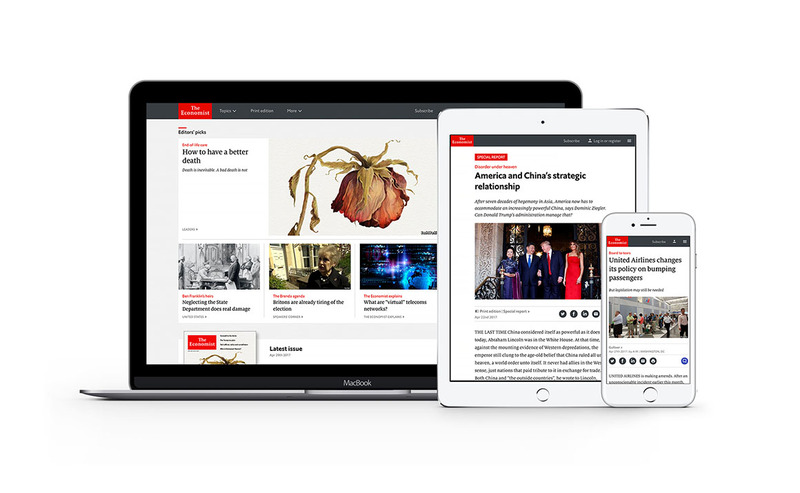 When Europe’s most prestigious Newspaper asked us to create a new user experience for their website and app we were honored, excited and knew it would be no simple relaunch. Together with the dedicated team at NZZ, we wanted to step up the game. We helped them build a new digital product, that enables NZZ to create a highly personalized news experience customized to each reader’s needs. At the same time our approach ensures efficient product development and consistency across all channels and also enables more narrative freedom and emotion. We started with the creation of a fresh design language including new typography, color scheme, iconography and image language, aiming to align the experience across all digital platforms (native ios and android apps and the responsive web site) to let objectivity and serious news shine with a modern style. In two four-day design sprints (read more) with editors, product team, and designers we developed a concept and prototypes for both website and app. Discussing the first version of our prototype for the new app. Each sprint was followed by intensive user tests that informed our iterations and allowed the team to create the most relevant personalized experience for users. The result of our work comes to life in the new NZZ App. It combines the new design language, the new personalisation algorithm developed and the new app features developed by Edenspiekermann and NZZ. The new app provides everyone with their own smart, adaptive and context-aware news stream and more smart companion features: daily briefing, to keep readers informed throughout the day, individual reading lists, and bookmark functionality. With these features, the app becomes the news companion which guides the reader through their day and week.